Warning: Excessive use of cell-phones & selfie-sticks on safari may impair your bush-ability. However, there are times when apps can enhance your safari, either by making life simpler or by making your memories last longer. Here’s a look at 5 easy apps to download before travelling to our camps. 1) There are various star-gazing apps available. We prefer “Star Walk 2”. 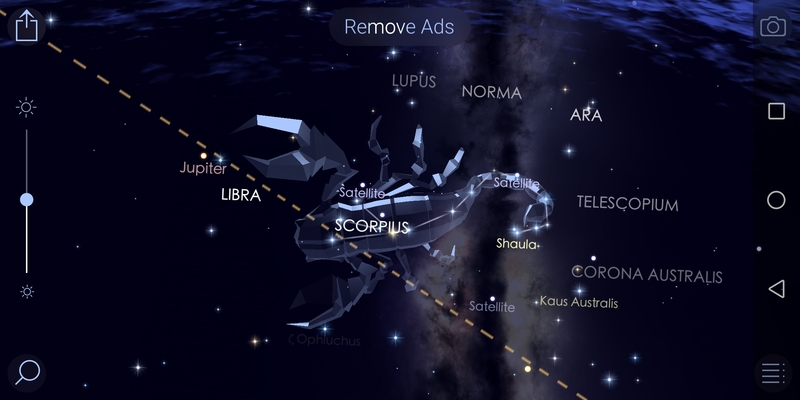 It’s free to download and once you’ve tweaked the settings somewhat (getting rid of the over-dramatic sound effects for example) it becomes a fantastic way of exploring the stars, constellations & comets of the southern hemisphere. 2) Some phone-cameras have a built-in timelapse feature but they are often limited in their settings. 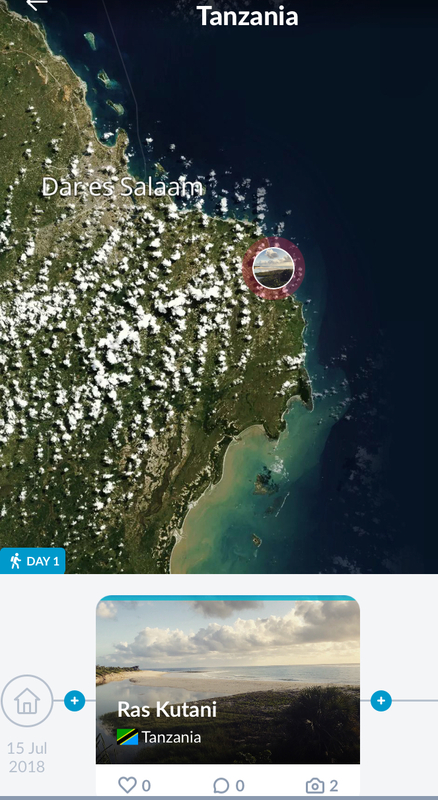 With “Framelapse” you can easily set-up your camera to get amazing time-lapse videos. One of the great side-effects of capturing timelapse videos is that it forces you to put your phone down for extended periods of time – leaving your hands free to hold an ice-cold G&T and your eyes open to the surreal sunset happening in real-time in front of you… and you’ve got a great video to remember the moment by! 3) Good old fashioned maps are fast becoming redundant. 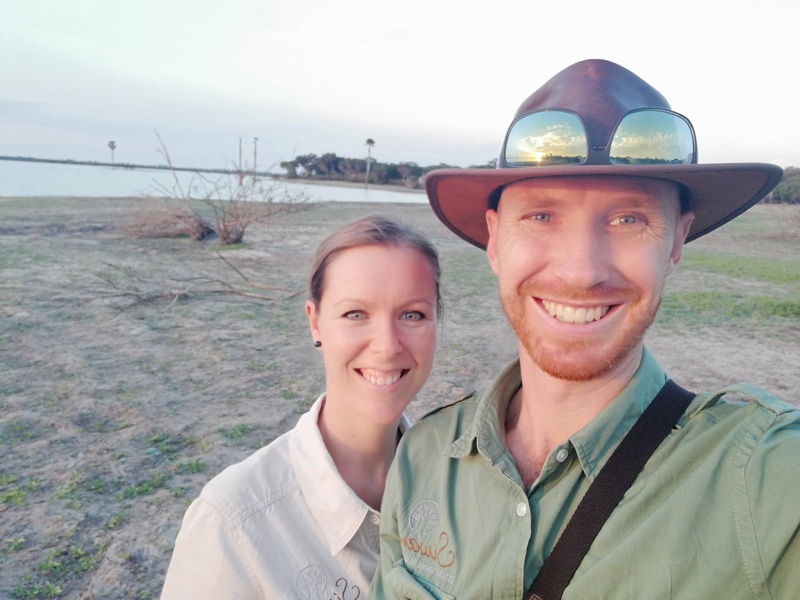 With “polarsteps” or “LiveTrekker” (we don’t have a preference between the two) you create a personalized map of the world, logging each nook & crannie you’ve explored, whether you were walking along the beach at Ras Kutani or searching for lions by car in Ruaha National Park. 4) The human brain is not designed to do maths while on holiday. 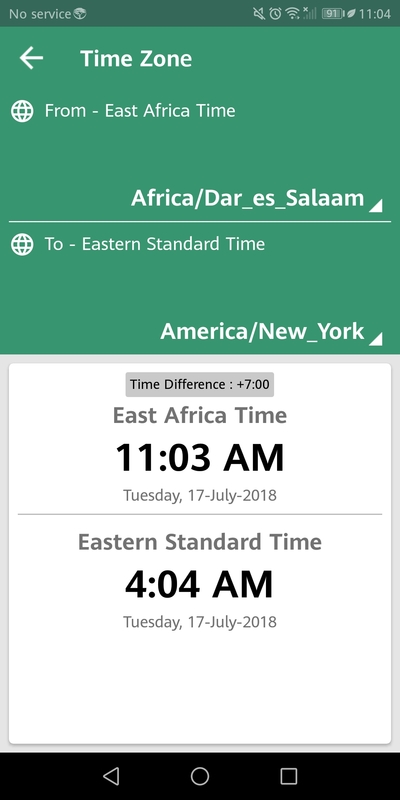 But converting from Celsius to Fahrenheit, kilometres to miles, Tanzanian Shillings to Euros or Safari-time to San Francisco time might be necessary once in a while. “Unit Converter” lets you do all that and much more (Heat Density, Inertia, Shoe Sizes might not come in as useful as the others) leaving your brain free to wonder. 5) Think birding is boring? While there are no free birding apps that we can recommend, spending $30 on the “eGuide to Birds of East Africa” is good thinking. 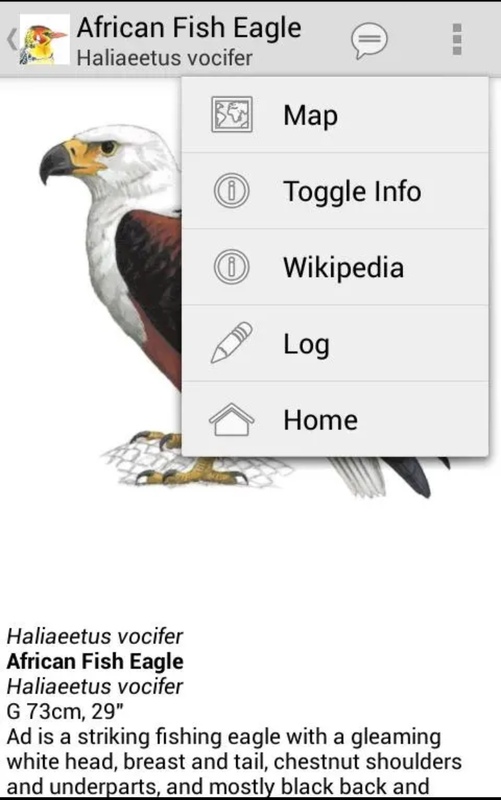 With detailed descriptions, images & calls of more than 1300 birds this app will turn you into a twitcher in no time. Guests can create their own tick-list as they go along and it comes with added advantage of not having to carry a thick bird-book along. The draw-back of all these apps are that they’ll eat battery-life faster than a hyena can finish a piece of steak. All our camps, however, are fitted with charging-points in the tents.